The fitness center is a real business model due to an increasing demand for better health. 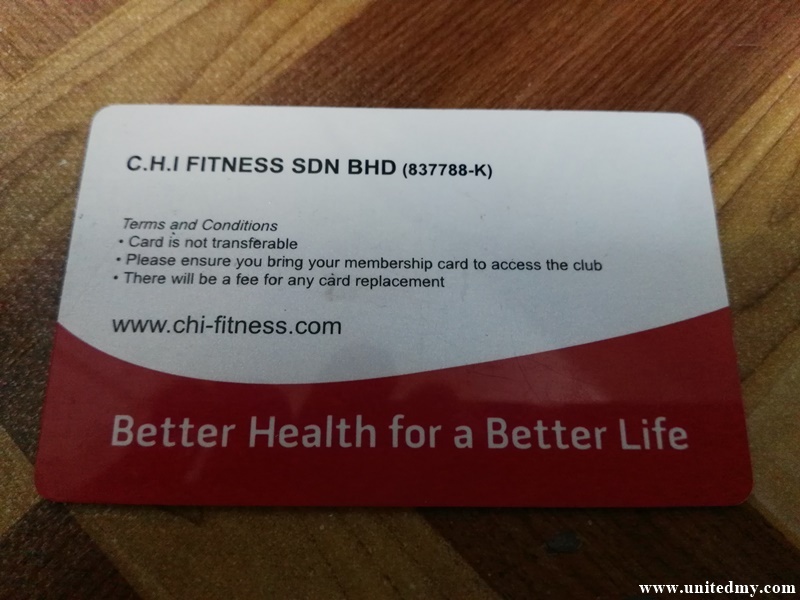 At the recent budget 2017, there was a column purposely quoted that there will be a tax relief on Gym membership fee. The statistic number never lie, still, no one bother about it. It seem like over the years, people are getting some awareness and conscious about their well being. It could explain why Gym business is flourishing than before ? It is truly blessing living in a place where vegetables and fruits are cheap and all of us can easily access and afford buying dozens of them. But, the fact is those nutrients are acquired too easily. Some believe that all of the vegetable and fruit's rich nutrients will turn into fats whenever the body deemed the minimum daily nutrient is met for inactive person. As for the physically active, the body will adapt and digest all the rich nutrients on a maximum capacity. 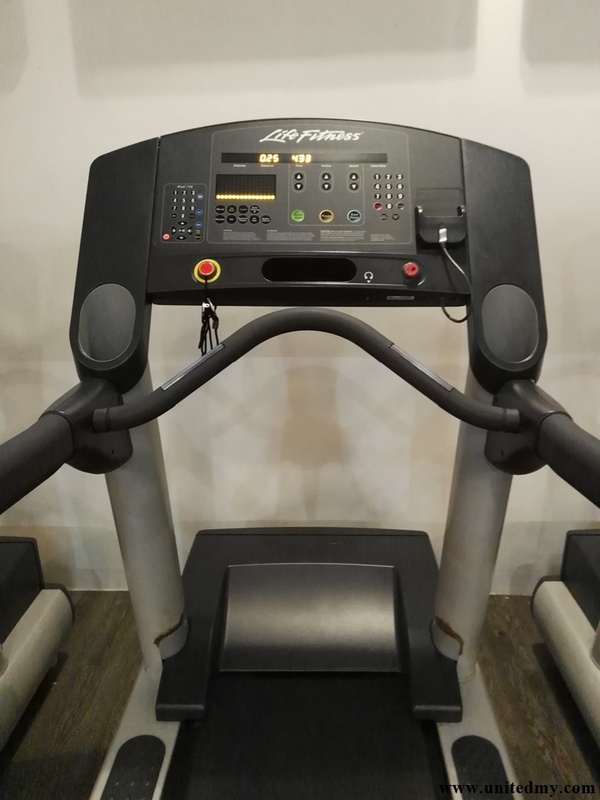 The loud speakers with random good songs, television with great channels are some of the main attraction inside gym will keep you distracted during your exercise. The distraction is mainly to numb / weaken the body's pain sensory and will keep you going. A confined area with air-condition and less mosquito bite. No strangers talking to you in the middle of your exercise trying to seek your attention and ask your knowledge of the direction of nearest toilet. Besides, there are no way any outdoor park has dumbbell, locker room, changing room and a trainer always walking around anxiously with their well-built body. Some fitness center offers Yoga class at a certain time in a day. Yoga is a no joke physical activity. It could turn one man with 130KG into a 70KG man with right amount of effort and time. Another hype thing to do for an adventure-seeking Malaysian definitely not excluding the marathon events. Your first or next marathon is crucial with the right mindset is to do all the necessary preparation mentally and physically. You would not risk your body getting a tremendous amounts of shock after a 21km half marathon due to lack of physical training and mentally unprepared. Everyone should have a role model in life. There is always someone better than us and train harder than us. All of them come to Gym for the same purpose. The strong will of carry on sometimes is weak in ourselves and strong on other good people. Newcomer at Gym always serves a reminder to us why we come here at the first place. a right amounts of good peer pressure work fine for the gym newcomers and the veteran. It seem like the dead cause list always blame us on our smoking habit. Can't they just tell us what to do for nonsmokers out there ? I do not know the future of Malaysia death cause but today we are narrowing the problem to two, Mosquitoes and Heart. As you can see here the problem is pretty much solved by the introducing of Gym. You could opt for the nearest gym. One of the clear example is the Fitness center located at newly opened Sunway Velocity Mall 2016. By the time you know it, we are the lucky few avoiding 10 out of 10 death causes in Malaysia. As for those who are smoking, there was a reliable study indicated that strong will for exercise could deter one desire to smoke. I find it nonsense as one of the widely spread article actually quoted like this" Singapore has the healthier people in the world". 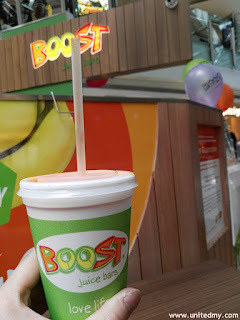 Check it out at Singapore healthiest country .Perhaps, they play too much Instagram already. Social media such as Instagram is a great way to spread incredible health message by images such as six pack and yoga pant. Everyone seem to have an inevitable desire to upload something like that in Instagram to showcase us the beauty of having a healthy and attractive body. There was a joke told by a funny man that women notice two things a man has, your job title or your physical attributes. The rising of sport apparels has attracted us to buy the under Armour with our hard-earned cash. Buying and wearing sport apparel is always a form of motivating us to do more activities. As usual, the gym has a dress code that every members should acknowledge the important of attire within the compound. As if you have a pair of running shoes and a comfortable sport apparel at your wardrobe please make use of it there are tons of Gym at your area.